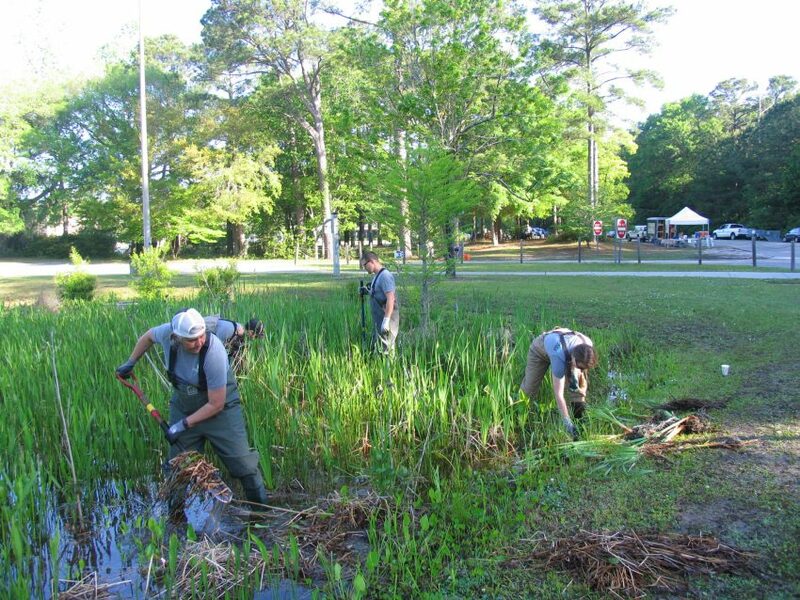 Join the North Carolina Coastal Federation at this year’s Oak Island Earth Day Festival! Oak Island Parks & Recreation Department is sponsoring Earth Day events at Middleton Park on Thursday, April 18 from 10 a.m.-2 p.m. The event will feature hands-on environmental Earth-friendly activities and displays for all ages. Some of the groups in attendance will be the Ft Fisher Aquarium outreach program, Beekeepers, Sea Biscuit Bird Rescue, North Carolina Coastal Federation and many more.